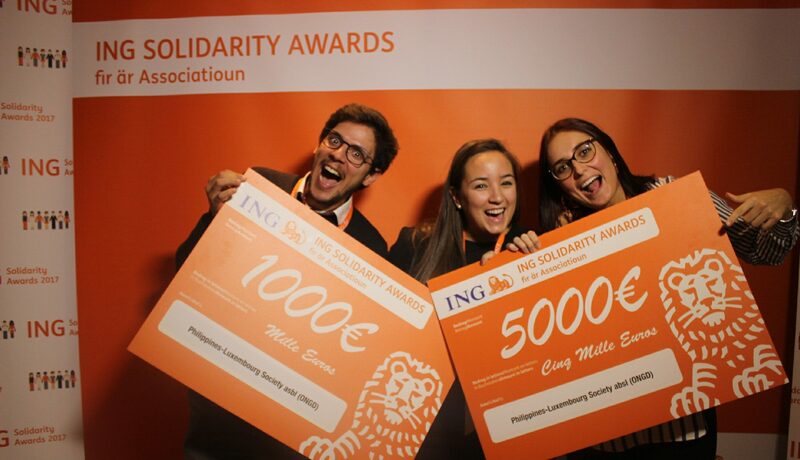 On 23rd November, PLS was awarded 6000€ by the ING Bank Luxembourg during their ING Solidarity awards night.  Through the votes of our members, volunteers and supporters, the PLS won a generous sum of 1000€ from the ING Bank Luxembourg during its yearly ING Solidarity awards night. In addition to this, we won an additional sum of 5000€ for our new project in Oquendo, to build four water pumps in four local primary schools. These water pumps will provide hundreds of children and parents access to clean water. 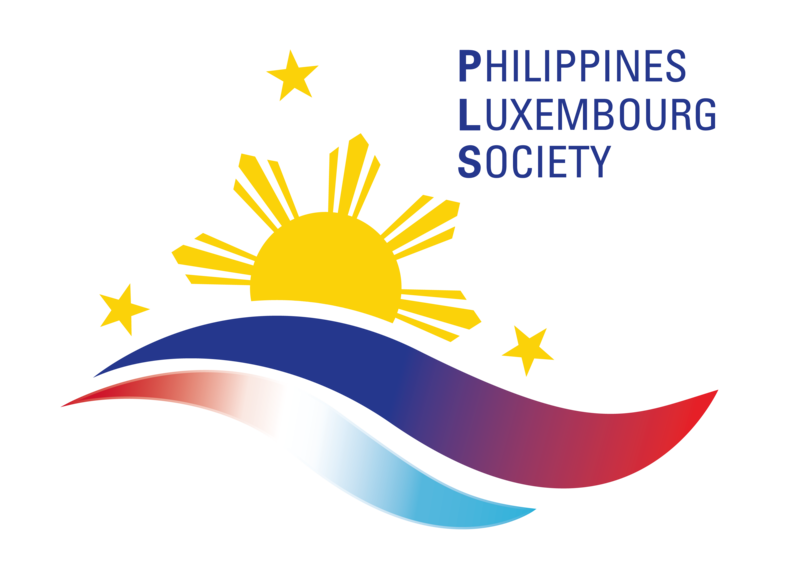 A huge thank you to ING Bank Luxembourg and to all our supporters!